 Humpty Doo Vet Hospital - Your local vets. Open Monday to Saturday. Humpty Doo Vet Hospital is a small locally-owned veterinary hospital, proudly providing a caring and professional service to our clients. 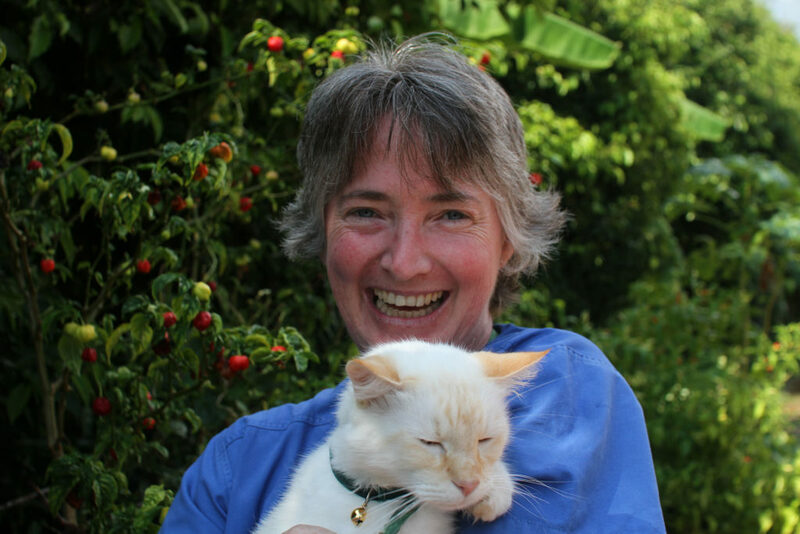 We have been local residents in the rural area for over 20 years, and understand the importance of personal and individual care for each animal and their owner. Conveniently next to the Humpty Doo shops, our helpful and experienced staff are happy to help with any pet care advice you may need. Super service! Marie & her knowledgable team genuinely care. Muriel and her babies thank-you, and send licks, wags and woofs too! The lovely staff always provide such personalised, professional care. My pets are well vetted and the clinic is spotless clean. Great vet! Very caring, communicates well and took care of our sick dog very well. Even came in on Sunday to release her. Simply excellent service. I will not be taking my fur babies anywhere else. Marie is the best vet. Call 08 8988 3340 to make an appointment. Contact info@humptydoovet.com.au if you have a question.